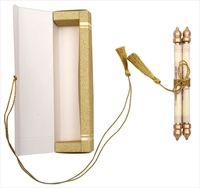 Beautiful gold glitter box tied with matching tassel holds the scroll. 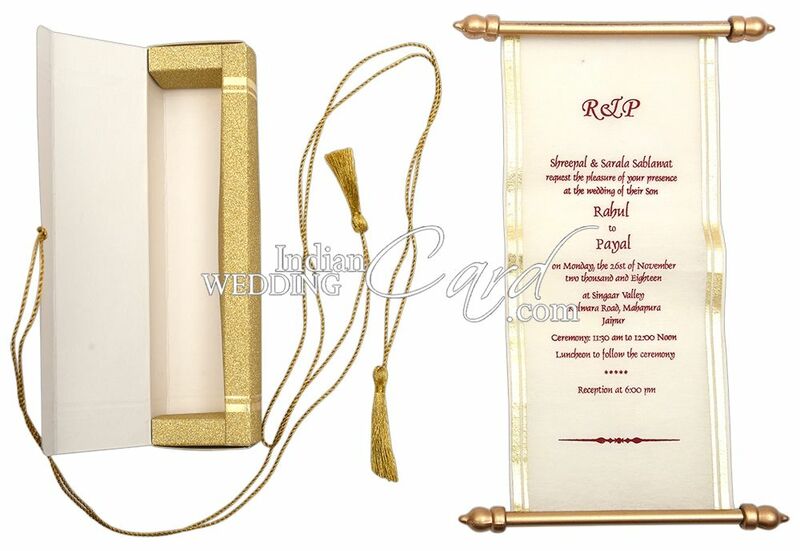 Small-sized scroll and container box are adorned with elegant gold foiled borders at both sides. 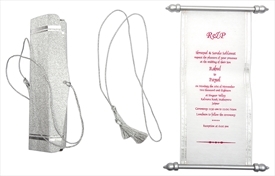 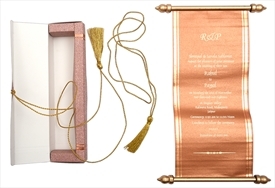 A small and aesthetic scroll invitation, stylish of its kind! 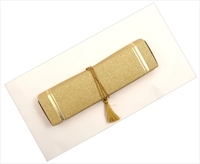 Gold glitter paper (250 gsm) for container box with golden tassel. 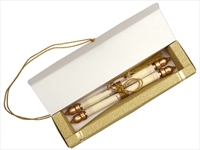 Off-white wooly paper (60 gsm) for scroll with golden knobs. 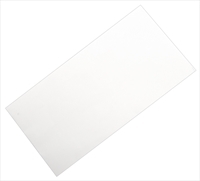 Off-white paper (90gsm) mailing envelop.